The Northwest Passage is one of the most legendary waterways on the planet—a long held dream of nations and daring adventurers. Even today, only 300 vessels have successfully completed the entire route. 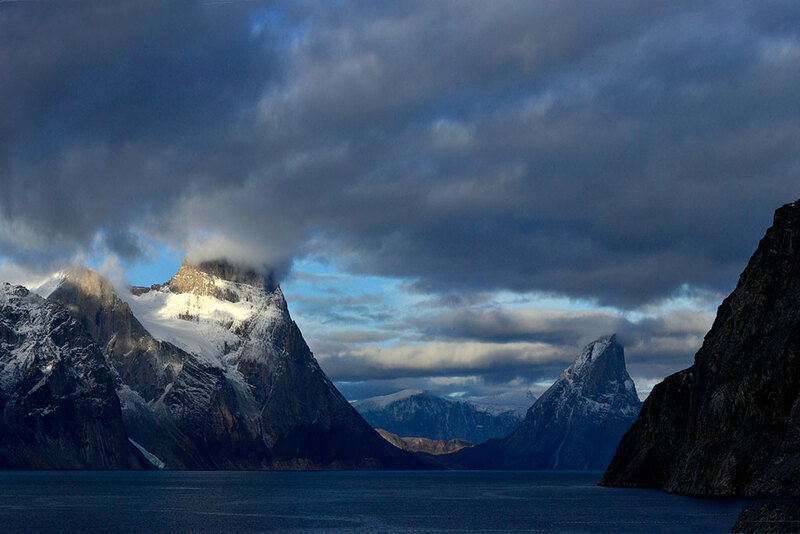 With only a narrow window when ice conditions allow transit attempts, you’ll sail through grand fjords surrounded by towering mountain barriers. Marveling at the icebergs that dot the way, you’ll gain a new respect for those that toiled here in hardship, and stop at historic sites to honor their memory. 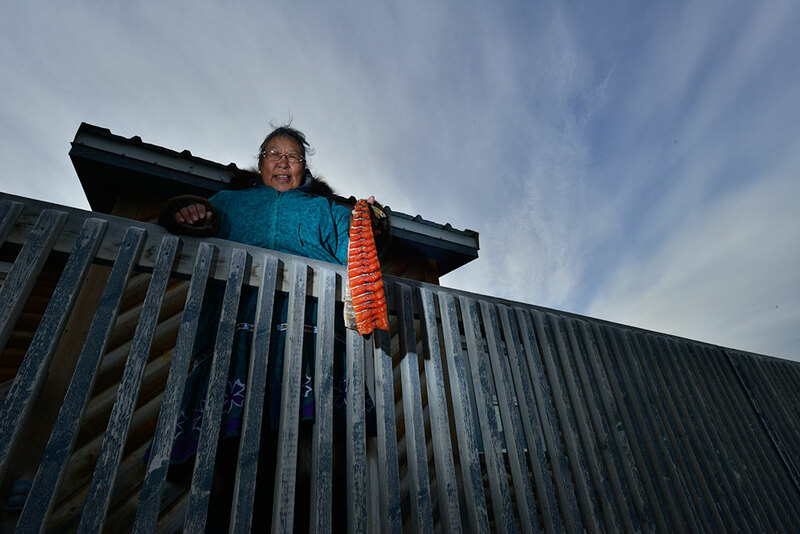 You’ll land at rarely visited Inuit communities and understand, first hand, their distinct culture. 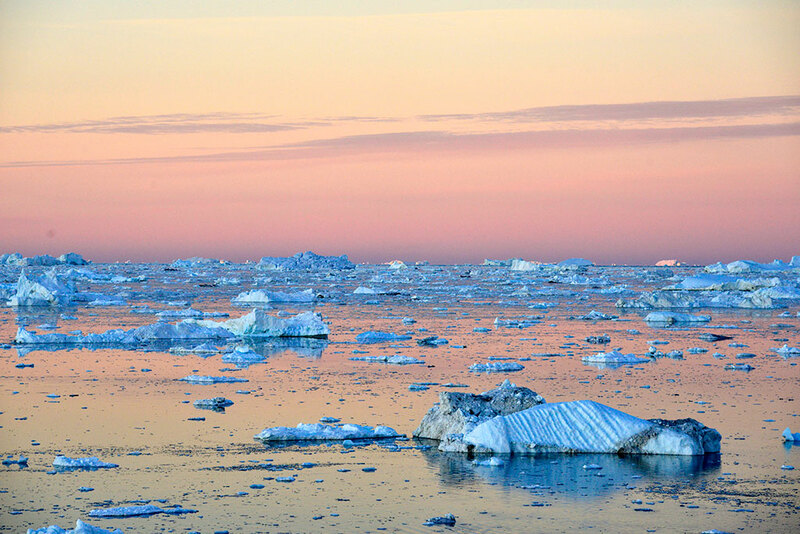 Taking advantage of the long daylight hours, our sharp-eyed staff will search pack ice for signs of narwhales, walrus and the iconic polar bear. On vessels with helicopters, you’ll soar over mountain peaks for a hike (or a glass of champagne) amidst awe-inspiring scenery. For those seeking the ultimate expedition, there is no destination more historic or rewarding than the Northwest Passage. 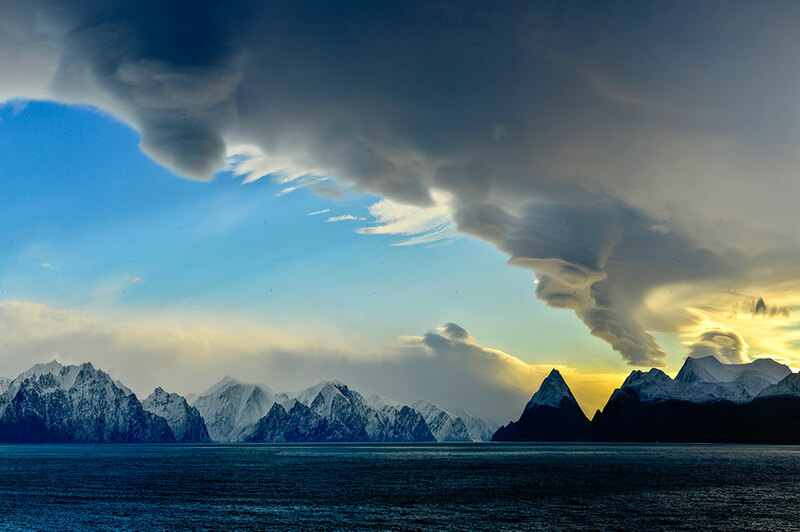 EYOS has unmatched expertise in the Northwest Passage. On one recent voyage, our staff’s combined experience accounted for more than 10% of all Northwest Passage transits. 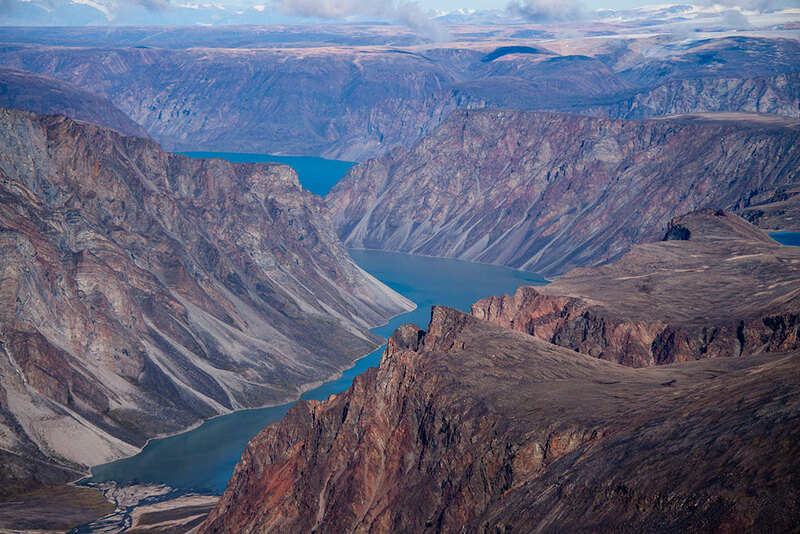 Navigate through an intricate maze of fjords and stunning landscapes. Go ashore in Inuit communities & be welcomed in traditional ceremonies. 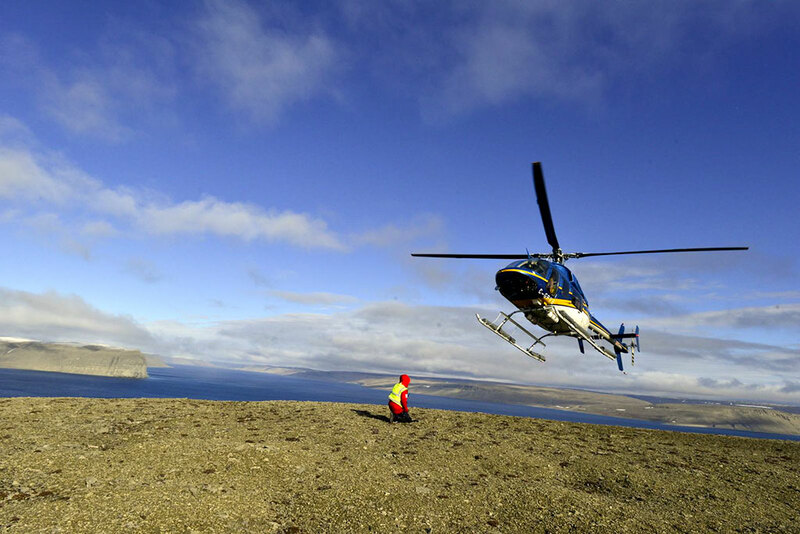 Helicopters allow you to reach high mountain peaks or inland hikes. Your yacht will weave through beautiful ice strewn straits. 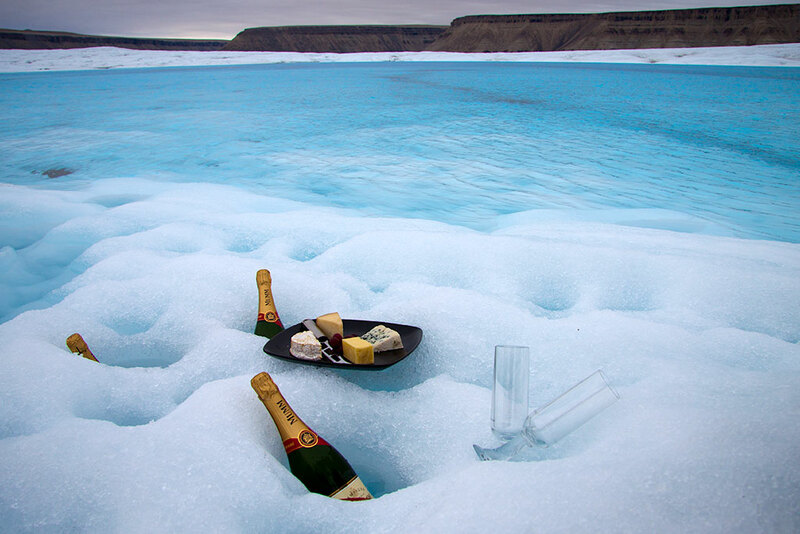 Unexpected moments on ice await. Few destinations match the accomplishment of a full ocean to ocean transit.